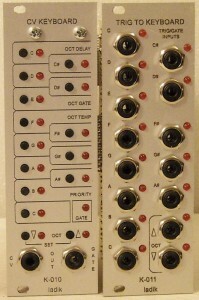 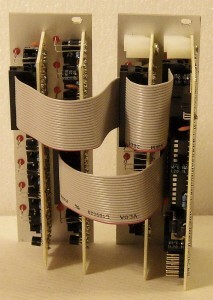 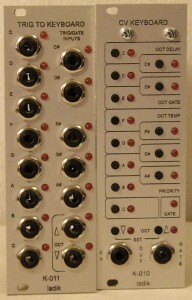 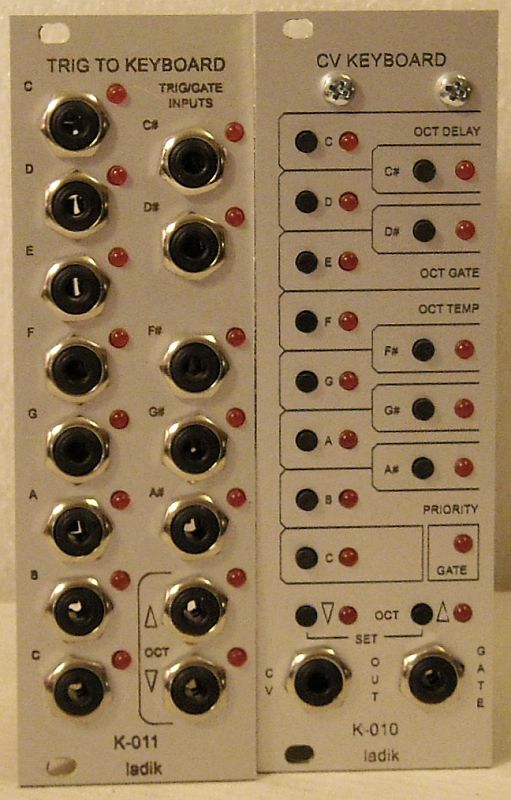 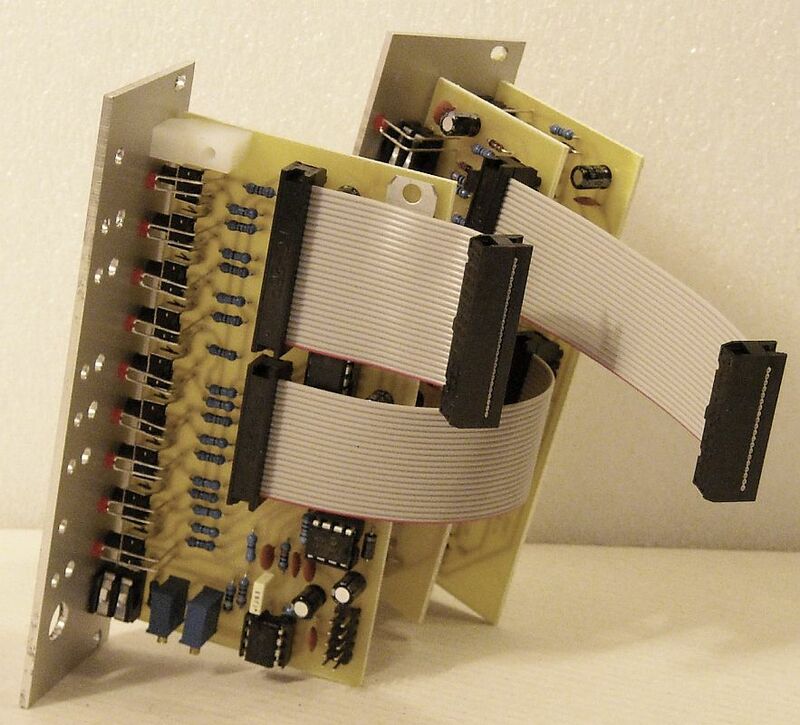 Can be mounted to the left or right of K-010 (internal cables are long enough). Attaching to K-010 needs removing one K-010 board (right board – one screw and one nut) to get access to K-010 connector. 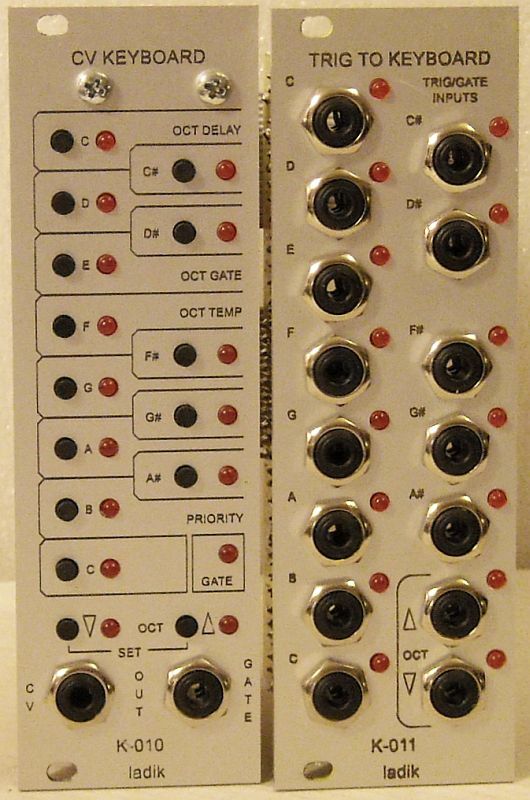 Email me if you wish to get K-010 and K-011 connected together.